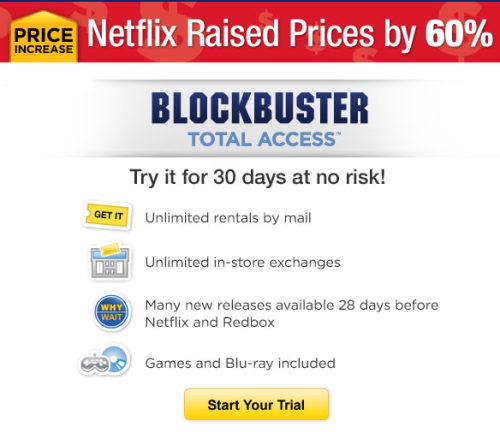 Blockbuster (BLOAQ), which came out from depression with the aid of Dish Network, announced last week the new product – Blockbuster Movie Pass. This Pass combines the services offered by both Blockbuster and Dish Network. Product includes a combination of DVDs by mail and video streamed online and also adds in the satellite subscription service and games by mail. Shares of Blockbuster rose for over 150% since last Friday trading & tend to continue up-north march for the upcoming trading sessions on “hypes & hopes”. Blockbuster’s parent company is DISH Network Corporation. Compass Biotechnologies (COBI) today announced that it has entered into an expanded relationship with PanGen Biotech of South Korea to offer a globally marketed comprehensive laboratory reagents product line for sale under the Compass Biotech name. Compass Biotech expects gain percentage of Life Science/In Vitro Diagnostics market currently worth globally $45 Billion/year. “With Compass focused on developing protein therapeutics, biosimiliar and vaccine products, we felt being able to also offer these important laboratory reagents on a worldwide basis would allow a congruence of our expertise and knowledge base, while allowing us access to faster and nearer term revenue from sales of these reagents and cell culture media supplements. With PanGen as a partner, we will be able to offer these products at very attractive and competitive price points”. Compass Biotechnologies / C-Pharma Inc.
Compass Biotech’s near-term plans are to submit market applications in multiple countries for Compass’s generic, biosimiliar and bio better products as well as to complete C-Pharma’s antiviral generic drugs and to complete Phase I safety, immunology & efficacy studies of the HCV vaccine in humans. The two Companies together will create value by achieving major developmental milestones, by generating revenue from the sales of drug products and obtaining proof in humans that VLP vaccine immunization leads to development of neutralizing antibodies that attack the HCV virus and prevent infection.